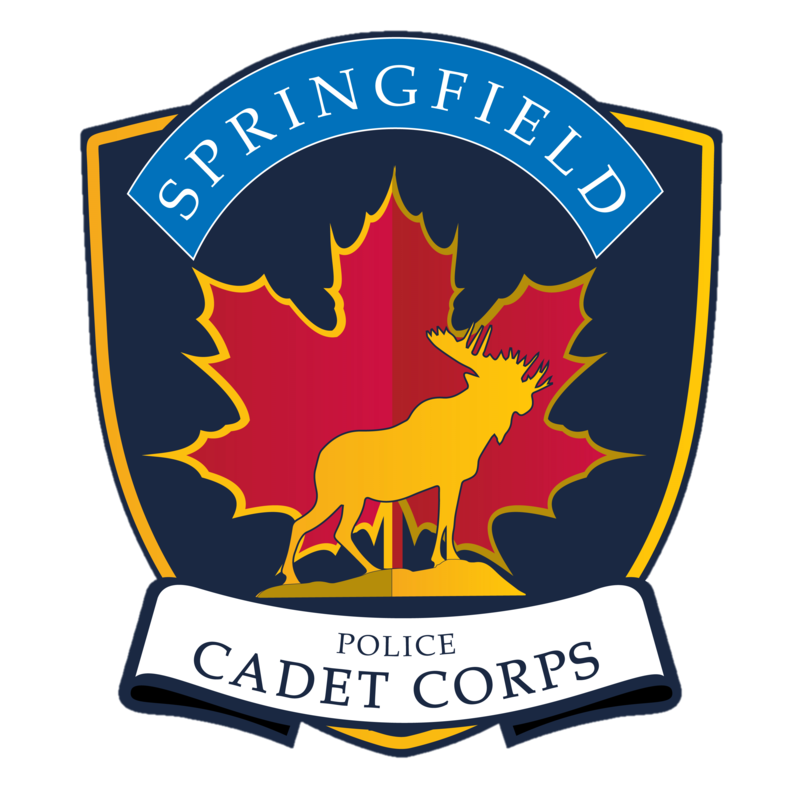 DEADLINE EXTENSION: We will be extending the Springfield Police Cadet Corps application deadline date to March 4th! We will also be broadening the age limits to ages 13-17.5! Thank you to all that have already applied! The Springfield Police Cadet Corps (SPCC) aim is to develop and implement a sustainable program that engages youth at a number of different levels. The Cadet Corps is based on the Canadian Military Cadet Programs (Army, Navy, and Air) that have been successfully operated for over 100 years. The Springfield Police Cadet Corps focuses on policing, while providing youth with leadership, citizenship, education, physical fitness, camaraderie, and experiences to support their personal development as positive current and future leaders in the community. The Springfield Police Cadet Corps gives youth the unique opportunity to participate in the Cadet fraternity while experiencing the world of policing and the importance of community. This program is for youth aged 13 to 17.5 years of age. Mission: To develop in youth the attributes of good citizenship and leadership, to promote physical fitness, and to stimulate interest in the work of law enforcement. Curriculum projects: The objective for all projects is to develop leadership skills and strategies. 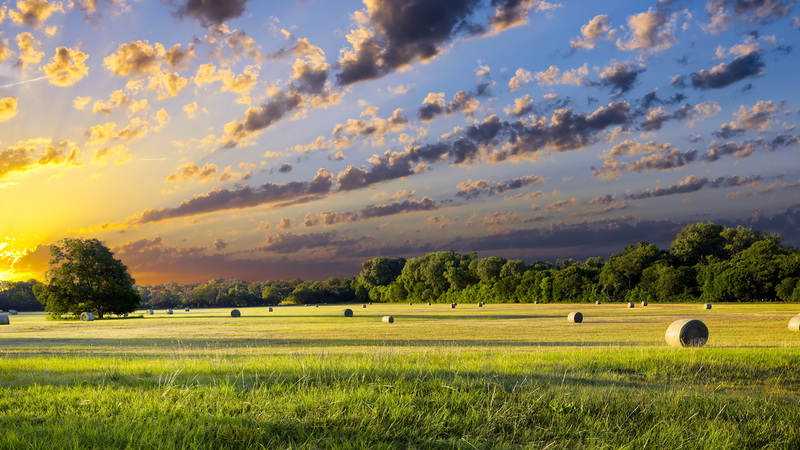 - Fostering leadership abilities. 30 hours volunteer service with the community serving organizations, civic ceremonies, and Springfield celebrations.